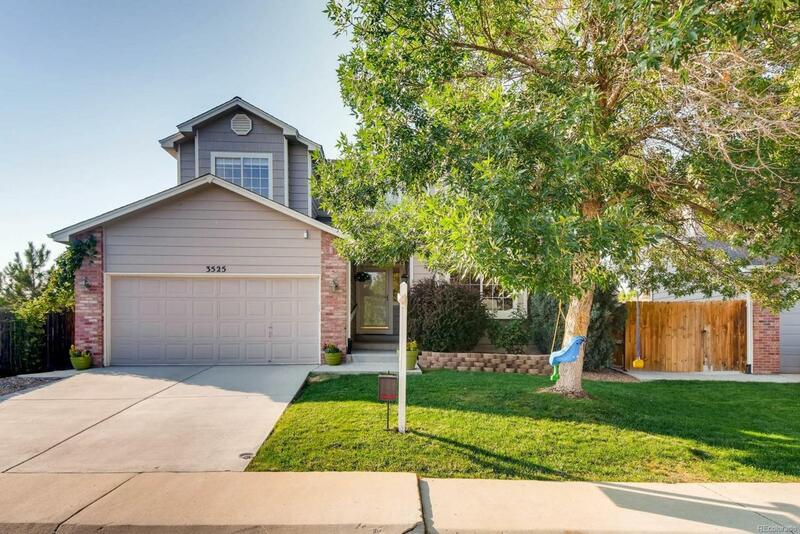 Welcome Home to this darling residence located in the heart of Broomfield! Living here, you will love all the natural light and upgraded finishes including the gourmet kitchen, granite countertops, gleaming wide plank hardwood floors, and stainless appliances. Two secondary bedrooms are located on the upper level along with the roomy Master suite with 5 piece bath. This home has the perfect location backing to an open space / green belt area with gate access making it convenient to play and walk your dog. The Trails neighborhood offers a community park, picnic area, pond, and close access to the Paul Derda Recreation Center.